When I told you I was unwell, what encouraging and inspiring things you said! Thank you, thank you. I’m fine now, with just one small procedure left, to be done in a week or two. At least another 40 years must be possible! I’m having tests for the good of my health and regrettably cannot contribute as usual. North Shore Hospital doesn’t provide public Internet access and I don’t have the right gear to connect the laptop to the phone. I’m obliged to type this on a teensy keyboard little larger than a postage stamp, which makes contributing wearisome. My apologies, therefore, for a seeming absence. Be assured I am here in both body and spirit, carrying a watching brief with the doctors briefly watching. No, really — what are they hiding?! All of the 159 documents in BoM’s “Schedule” are said to be communications received in confidence by the Australian Federal Government from a foreign Government. What are the Aussies hiding? Amazing Australian storm seems to reach down to a puny, isolated ship. This is emblematic of our lonely struggle with a gargantuan government bureaucracy. What secrets, sinister or not, does the storm conceal? Will our two countries’ information laws combine to reveal them or to hide them away forever? Hearing of my request to NIWA for records relating to that review by the Bureau, he was minded to help. So, back in February, he filed a Freedom Of Information (FOI) request with the Australian Information Commissioner. In response to that FOI request, the Bureau submitted to the Information Commissioner a Schedule of Documents dated 6 May 2011. Somebody at the Bureau has put in hours of work tracking these documents down, describing them, analysing their relevance to Warwick’s request and assessing whether they met the provisions for exemption. Well done, them. 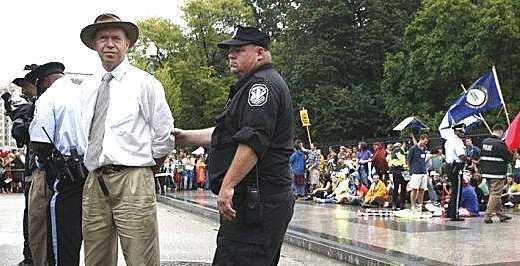 Dr James Hansen arrested at the White House, protesting against mountaintop removal and the use of coal. I have just returned from James Hansen’s lecture at Massey. The Japan Lecture Theatre was packed; I didn’t count, but there were probably about 200 people in the audience. At the end I got to ask a question. I was very polite, and said how grateful we all were that such a distinguished expert had come to talk to us about his beliefs, but I was concerned that his whole talk rested on the premise that the science is settled. He had said the only dissenters are those in the pay of the oil industry, and I expressed regret that they hadn’t offered any lucre to me. Dr Richard Lindzen, renowned climate scientist. His reply was polite, but condescending. He conceded there are a few scientists whose chronic skepticism blinds them to the truth. For example, he said, he knows Richard Lindzen, who is a nice guy, but doesn’t dare, when he’s with other scientists, talk the kind of nonsense he writes in his newspaper columns. Also, Lindzen has never accepted that tobacco causes cancer, so obviously his judgement can’t be trusted. Afterwards a few members of the audience came up and thanked me for what I had said. Bryan Leyland has sent us his latest report of the Southern Oscillation Index and its ramifications on the global average temperature. He says that, if the relationship holds, next month will be cooler rather than warmer. 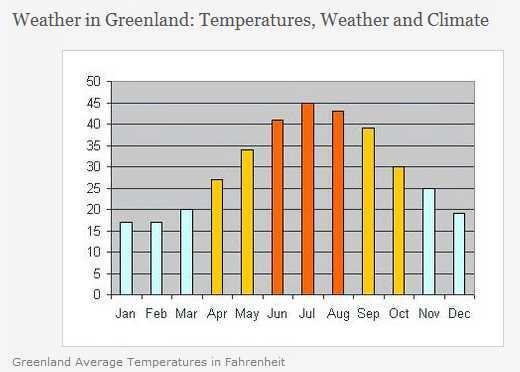 Here’s his latest graph, showing the blue SOI, shifted forward seven months, behind the red global temperature record. 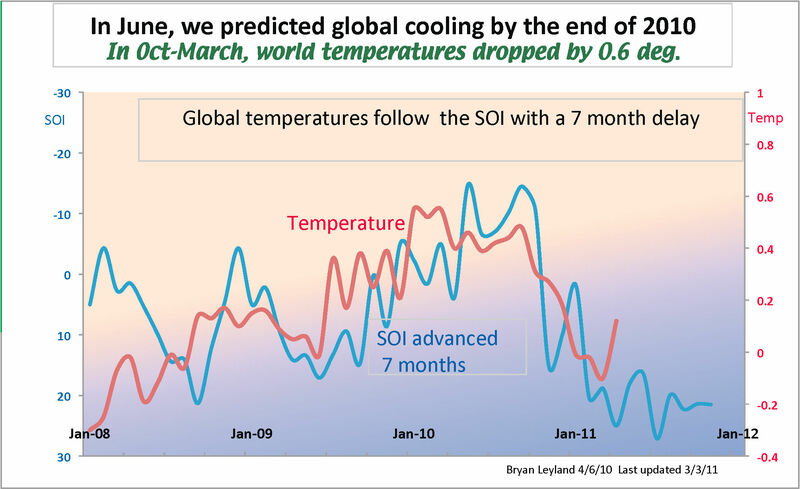 Bryan Leyland’s prediction, using the SOI, for global temperatures into next month. Click for larger version. 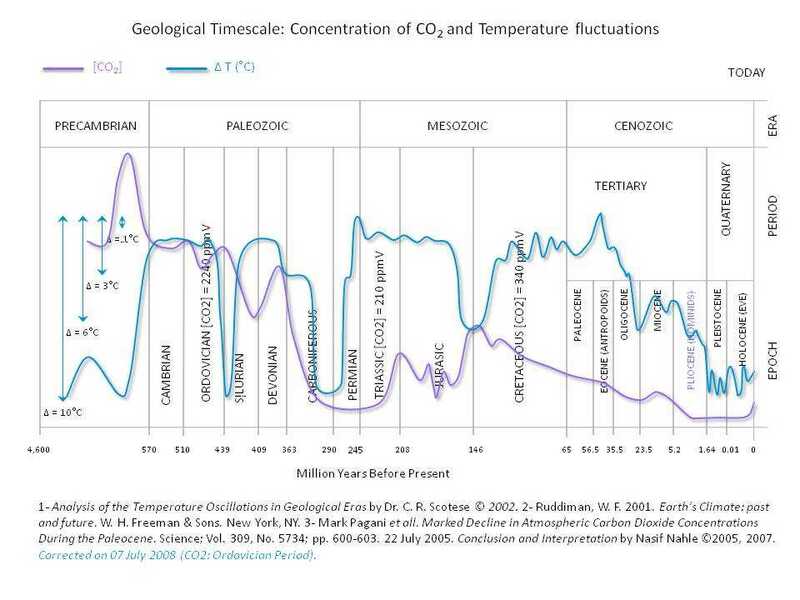 Water vapour more significant than CO2? A study released last year reveals water vapour has an important role in global warming and more research is needed. 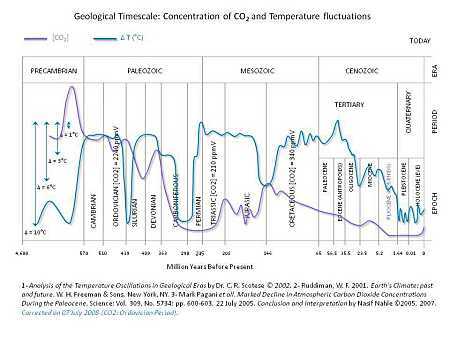 When water vapour declines it seems to lead to global cooling, preventing overheating. Experts say their research does not undermine the scientific consensus on man-made climate change, but call for ‘closer examination’ of the way computer models consider water vapour. 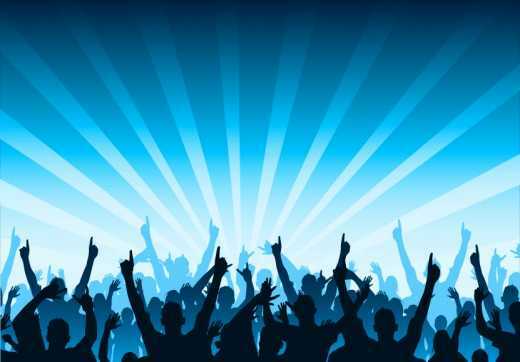 Crowd-pleasing banner uniting People Of The Ilk. With regard to Treadgold and his ilk, I have to say that there is nothing they say that I can relate to. – Prof. Keith Hunter, marine and freshwater chemistry, Otago Univ. People Of The Ilk (POTI), we stand at a cross-roads. Around us, people are losing their heads to the global warming madness and blaming it on the sceptics. They accuse us of being potty, but, secure in our self-knowledge as the POTI, their slurs do not touch us. Yet the science we revere, being spoken unto them, yea, even unto common, easy-to-understand English phrases, is mocked, and spat upon and reviled. The blessed truth is ignored and trampled on in mainstream media and amateur blog alike. Even the peer-reviewed scientific journals scorn the time-honoured practices and conspire to conceal the scientific truth. Shall we apply for government funding? Shall we pray for divine assistance? A recent snapshot of People Of The Ilk quite keen on recent developments. Will Keith Hunter destroy us? Talk to us again, Keith. 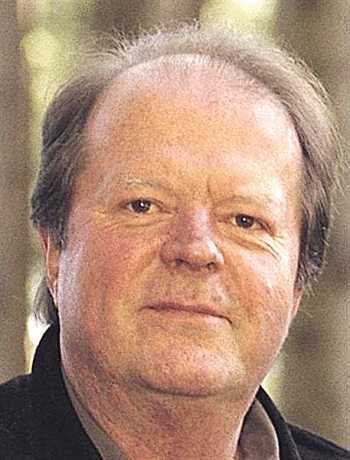 Professor Keith Hunter didn’t continue his conversation with us here (which we all felt was proceeding very well). He based that decision on unspecified comments from some of our readers. But he’s not above visiting Hot Topic and throwing us a barb from there. With regard to Treadgold and his ilk, I have to say that there is nothing they say that I can relate to, as an active scientist who works in the climate change arena and who speaks on behalf of many others down here at Otago in that arena. I have told Richard this. For better or worse, my view is that they (RT and co) do not speak for the genuinely skeptic community. The time for their brand of skepticism is past, I am afraid. How strange. He’s identified in us a unique brand of scepticism. It must be the brand which won’t go away until evidence turns up. But instead of waxing psychological and talking about scepticism, he should listen to what we’re asking. It’s not very hard.